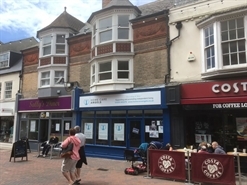 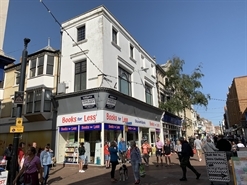 Prime shop to let in an excellent location adjacent to Lloyds Bank and WHSmith with other nearby occupiers including Dorothy Perkins, Mountain Warehouse, Boots, O2 and HSBC. 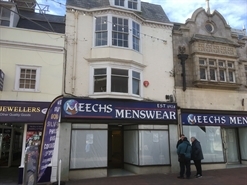 The available space is comprised of retail accommodation in Unit 2 totalling 579 sq ft. 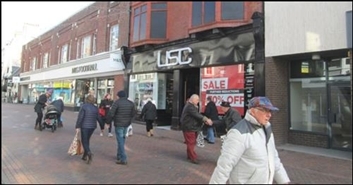 The unit and unit one are available together, subject to terms agreed, at a rent of £51,950 pax or individually at the rents provided above. 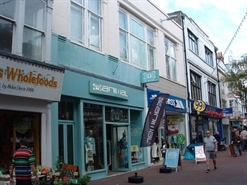 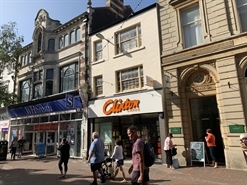 The available space comprises retail accommodation arranged over lower ground to first floors. 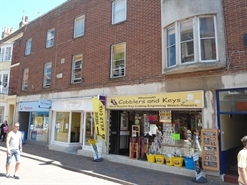 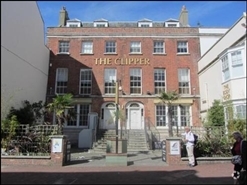 The property is available on a new effectively full repairing and insuring lease.